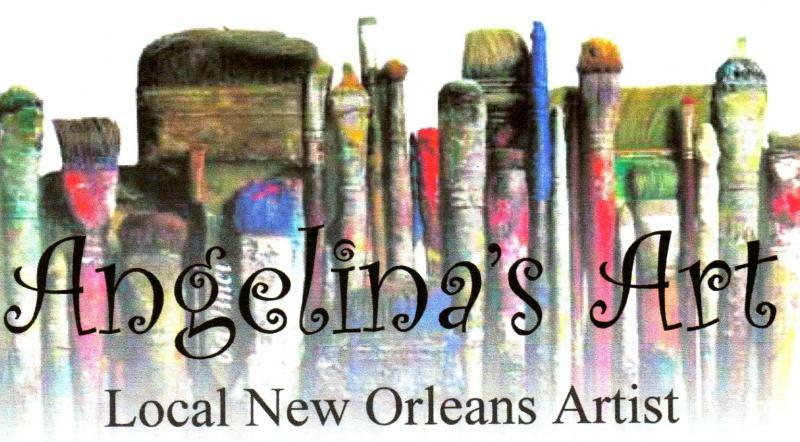 Angelina's Art is located is in historic New Orleans, and Saint Bernard Parish. 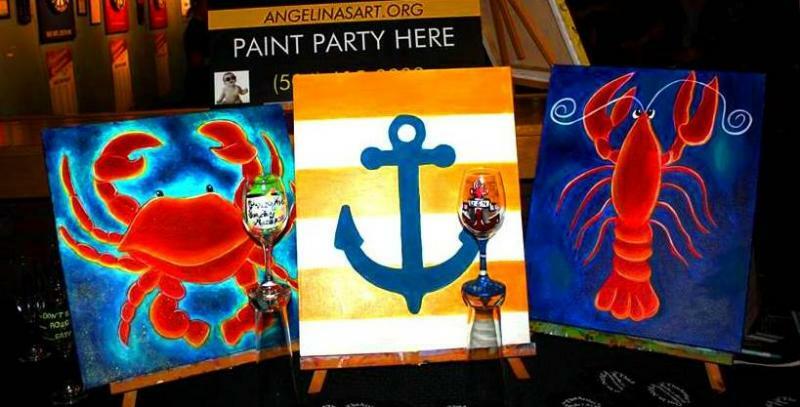 Over the years I have became a nationally known Louisiana artist featuring a wide range of media and styles with emphasis on acrylic paint, drawings, custom designed canvases, photography, acrylic paint classes, and personalized artistic jewelry. I would love to hear your needs. 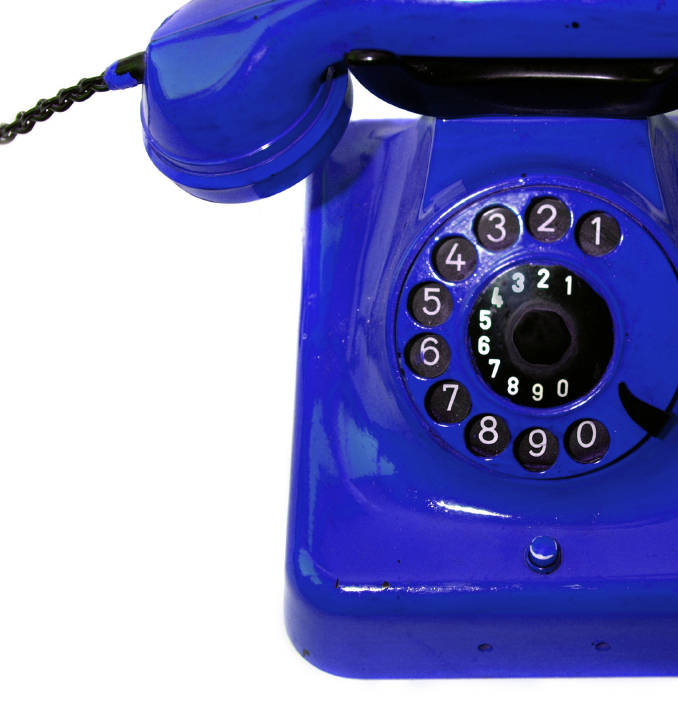 Please feel free to call, or contact me in any way. I would love to open your heart to my world. Any Questions or comment feel free to leave your information. 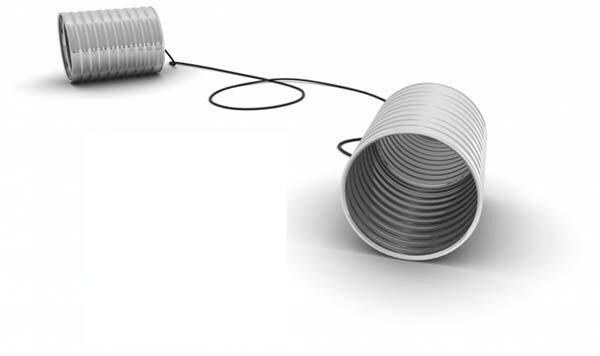 I would love to hear from you anytime!